If you regularly send employees out into the field, then there are many reasons for you to keep your vehicles in great shape. First, vehicles are expensive. By maintaining your vehicles properly, you’ll be able to avoid costly repairs and make sure your vehicles last as long as possible. Second, avoiding those breakdowns will help your field employees make it to all their stops on time. Your customers will love that! Third, breakdowns are dangerous. They put your field employees at risk of getting into an accident, which could lead to serious injury and cost you a fortune in legal fees. Driving practices have a huge effect on the condition of your vehicles. 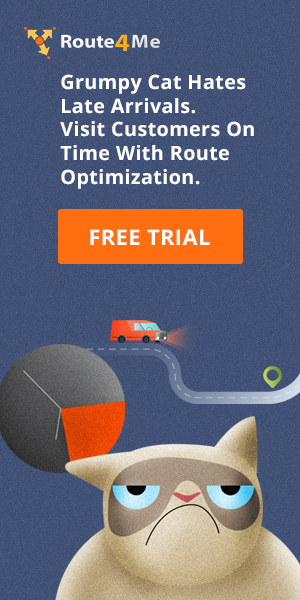 To get the most out of your vehicular investments, you must use a road trip planner to stop your field employees from suddenly accelerating or braking. A quick start is terrible for your vehicle’s engine, especially in cold weather, when oil has trouble getting everywhere it needs to go. Sudden acceleration also eats up a lot of gas. By accelerating slowly instead, your field employees will preserve the most important and expensive part of their company vehicle. They’ll reduce your fuel expenses, too. Another problem with sudden acceleration is that it puts unnecessary strain on your tires, and replacing tires certainly isn’t cheap. When you brake, you create heat. When you brake suddenly, you create more heat than usual, which warps the brake rotor. This results in pulsation, which can damage the steering mechanism and suspension. 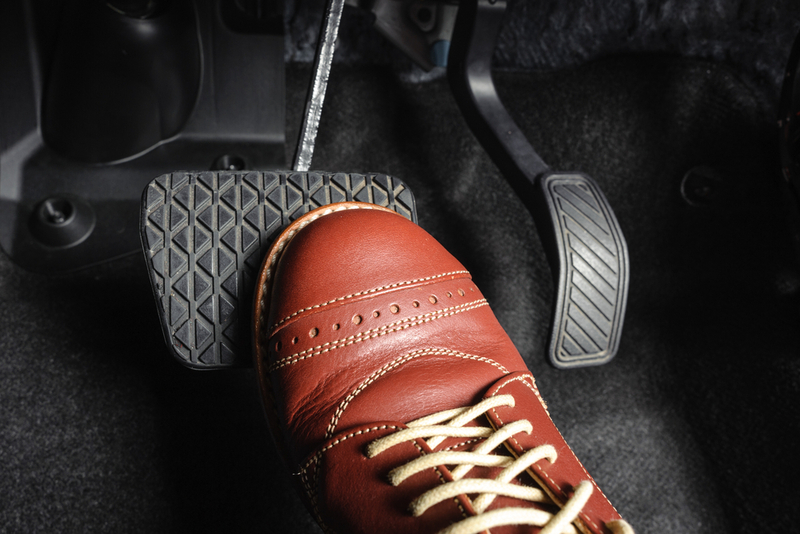 So, sudden braking doesn’t just put your brakes in jeopardy – it can force you to fix other parts of your car as well. It’s easy to tell your employees to stop accelerating and braking suddenly, but that’s not enough. These habits are hard to break (pun intended). How do you know your field employees are actually following your instructions? They’re on the road, and you’re in the office. You can’t see what they’re doing. 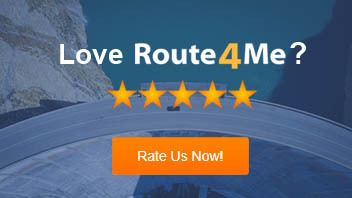 That’s why you need a road trip planner with GPS tracking. Such software allows you to see where your vehicles are and how fast they’re going in real-time. Any instance of sudden acceleration or braking is automatically recorded. You’ll be aware of every time your field employees ignore their instructions. Let them know that if you catch them accelerating or braking suddenly, a raise or promotion they were up for may no longer be on the table. That’ll give them incentive to drive more carefully. The beauty of using a road trip planner with a GPS tracker is that you don’t even need to look at the tracking data for it to have an affect on your field employees. When they know they’re being watched, they’ll be on their best behavior. But you should do more than just give your field employees access to training courses. You should also personalize the training material according to each employee’s needs, monitor their progress, and confirm that they’re learning what they need to learn. For that, you need Predictive Coach. Predictive Coach makes it easy to manage your training process. It detects the actions that you want to prevent, such as speeding, swerving, and sudden acceleration. Then, it uses this information to automatically assign relevant training lessons to the field employees that need them. And with Predictive Coach’s comprehensive dashboard and reports, you’ll get a complete picture of how everyone is progressing through their training. 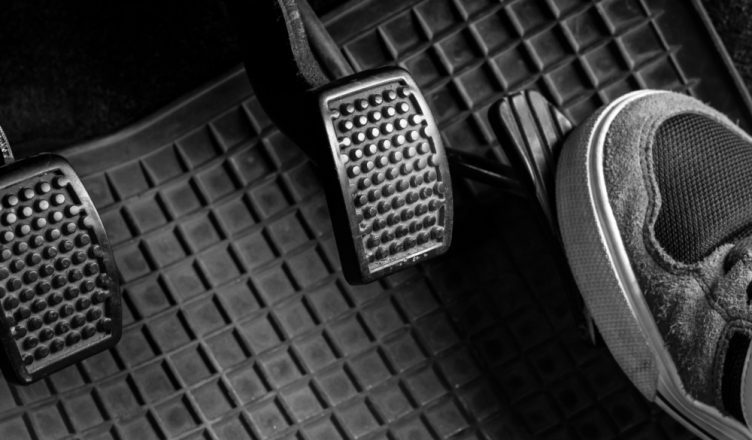 What strategies have you been using to prevent sudden acceleration and braking? Do you have any questions about using a road trip planner? Feel free to let us know in the comments section below. How does sudden acceleration damage your vehicles? How does sudden braking damage your vehicles? How can a road trip planner with GPS tracking stop your employees from suddenly accelerating and braking?